The thyroid gland is a small organ, shaped like a butterfly, located at the front of the neck. The thyroid is a major gland in the endocrine system and affects nearly every organ in the body. 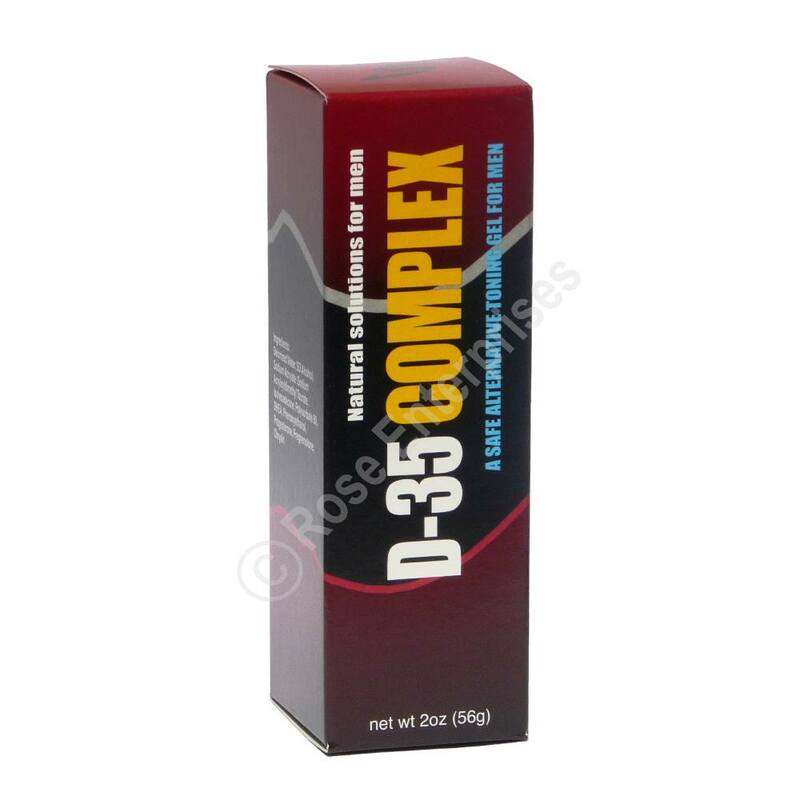 It regulates weight, fat and carbohydrate metabolism, respiration, body temperature, brain development, cholesterol levels, the heart and nervous system, blood calcium levels, menstrual cycles, skin strength, and more. 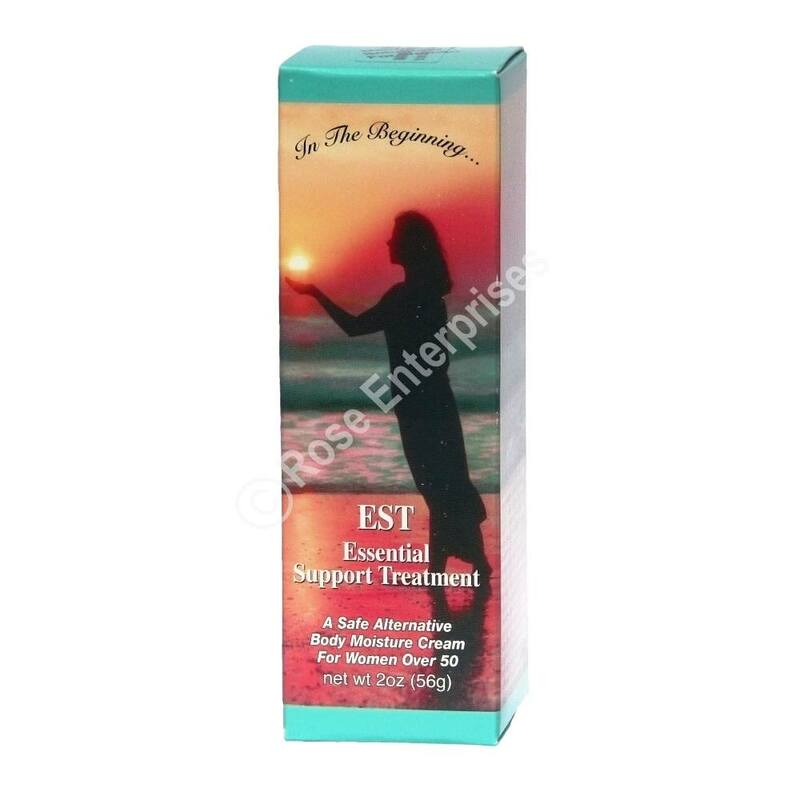 Shortage of thyroid hormone is called hypothyroidism. It affects more women than men by a 3 to 1 ratio. 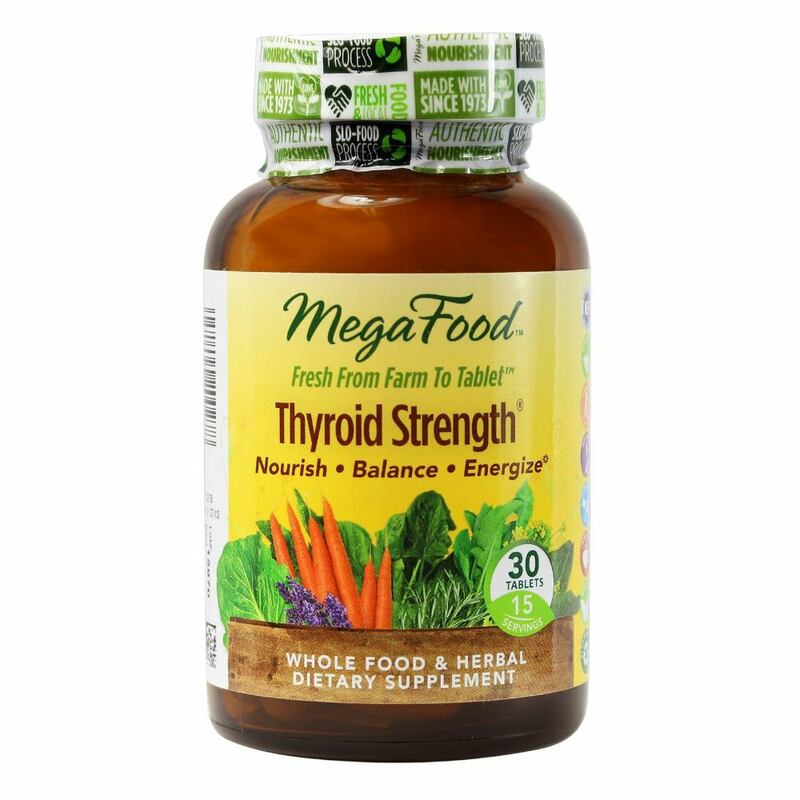 MegaFood Thyroid Strength contains powerful whole food nutrients, herbs, and minerals that support the overall health of your thyroid gland. 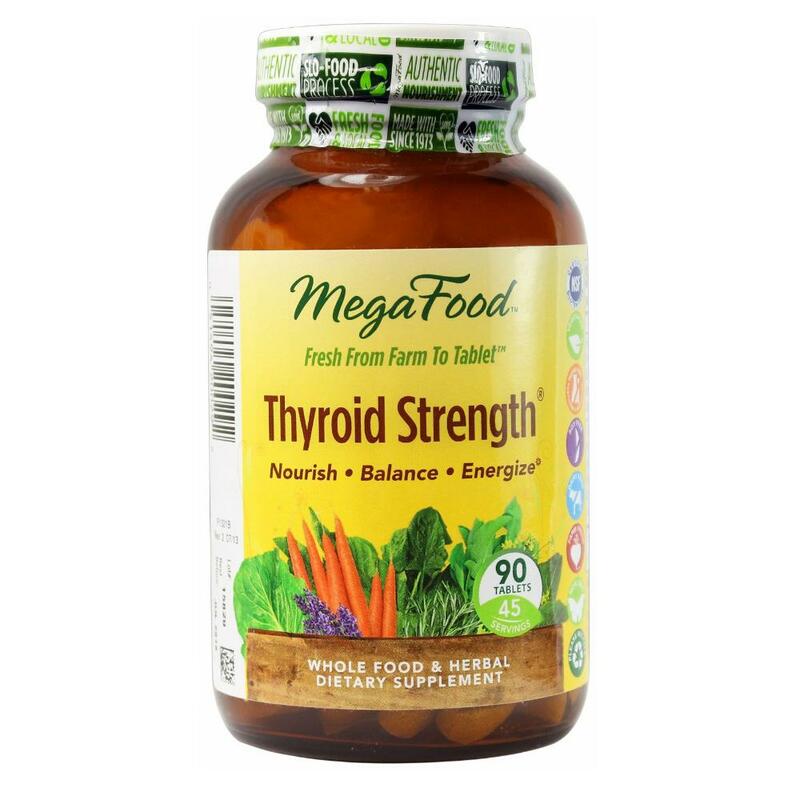 MegaFood Thyroid Strength is available in both 30 and 90 tablet bottles. MegaFood is in the business of improving lives by staying true to the intention of food. MegaFood is a pioneer in the natural products industry, being the first company to make vitamins from scratch, with farm fresh whole foods. 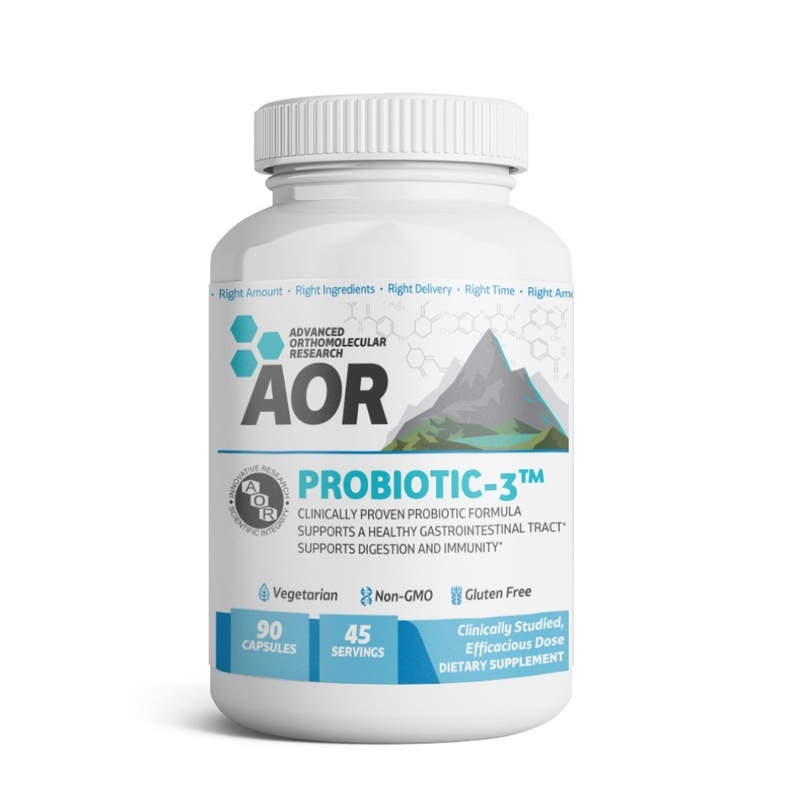 As a leading natural brand, they have been an industry innovator by being the only supplement company to manufacture their own FoodState Nutrients and sourcing fresh and local foods from family-owned farms. 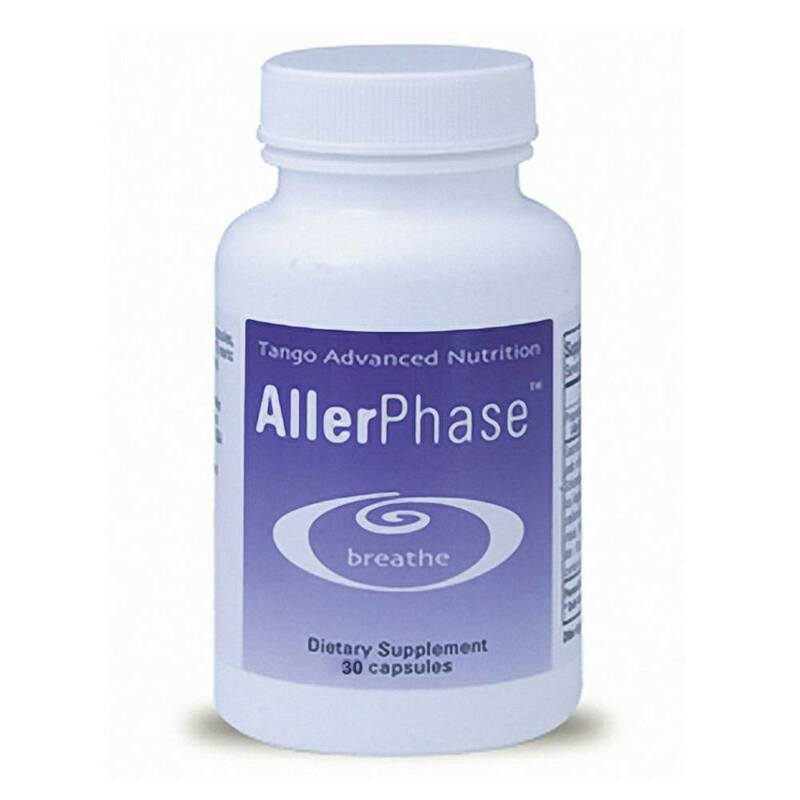 Suggested Use: Adults: 2 Thyroid Strength tablets daily. May be taken anytime throughout the day, even on an empty stomach. 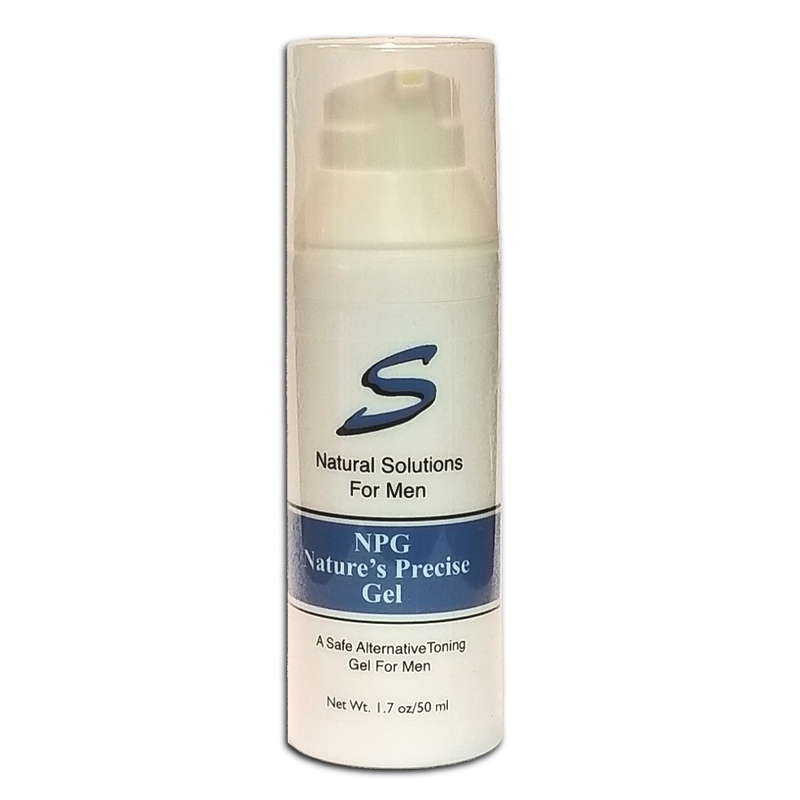 Other Ingredients: Plant Cellulose, Rice Bran, Guar Gum, Vegetable Lubricant, Silica.